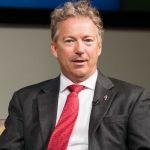 Sen. Rand Paul firmly rejected reports that we are set to see a shift from President Donald Trump on withdrawal from Syria and Afghanistan during Wednesday’s State of the Union address during an interview with Fox News’ Bill Hemmer on Thursday. 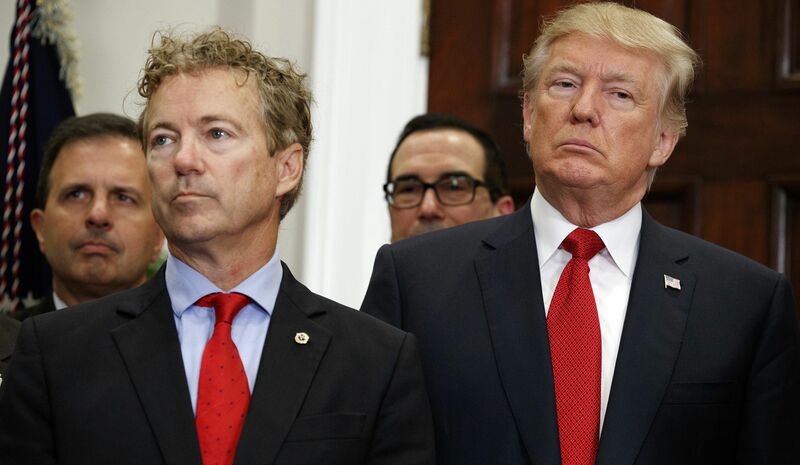 “I talked to the President last night and I think the President is steadfast that we need to do things differently, that the foreign policy swamp that says we should stay forever in Afghanistan, that they’re wrong,” Paul said. 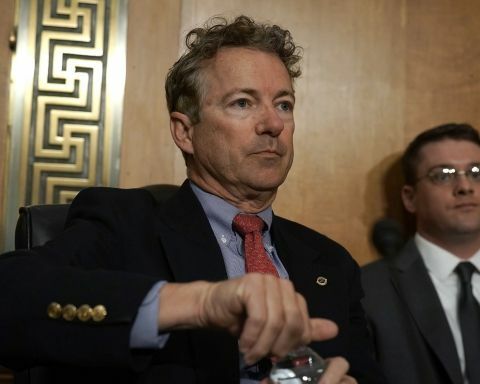 One report by the New York Times has claimed that National Security Advisor John Bolton had clarified no withdrawal would take place until terror group ISIS was completely eradicated and Turkey guaranteed protection for U.S.-backed Kurdish forces in northern Syria. 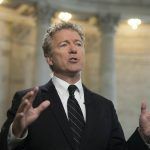 It remains to be seen whether this will be raised in the State of the Union speech, though reports from Saturday indicate that Trump will discuss the proposed withdrawals from Afghanistan and Syria in some capacity.